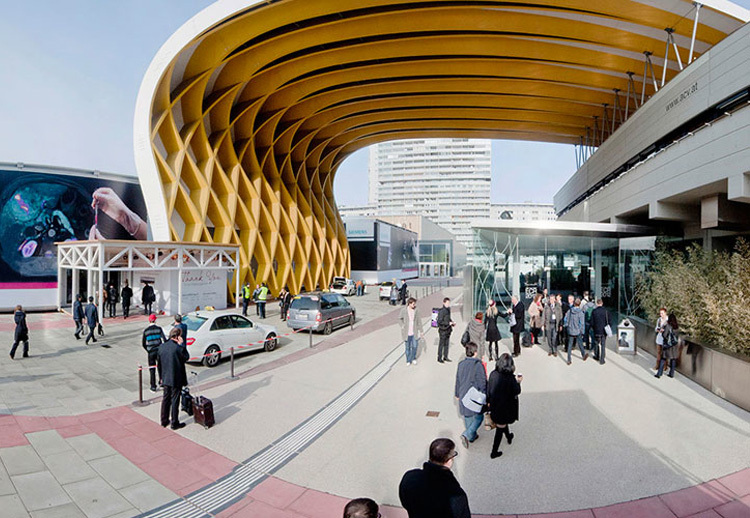 The largest radiology conference in Europe, ECR is also the largest gathering of imaging professionals in the world. In 2014, the congress attracted 20 000 participants from 130 countries. 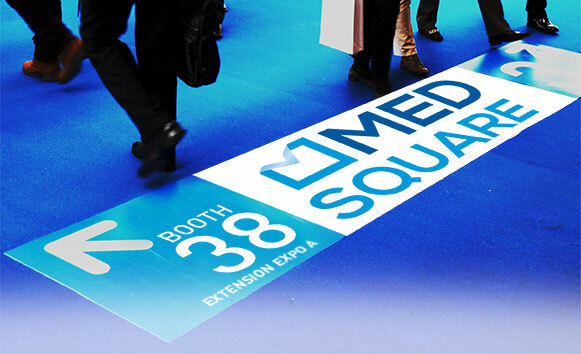 This will be Medsquare’s 2nd participation in ECR – our CEO, Marketing leader, Sales Manager, Manager of Software Architecture, Product Specialists and Application Engineers will all be attending this year. The RDM demo – what to expect?